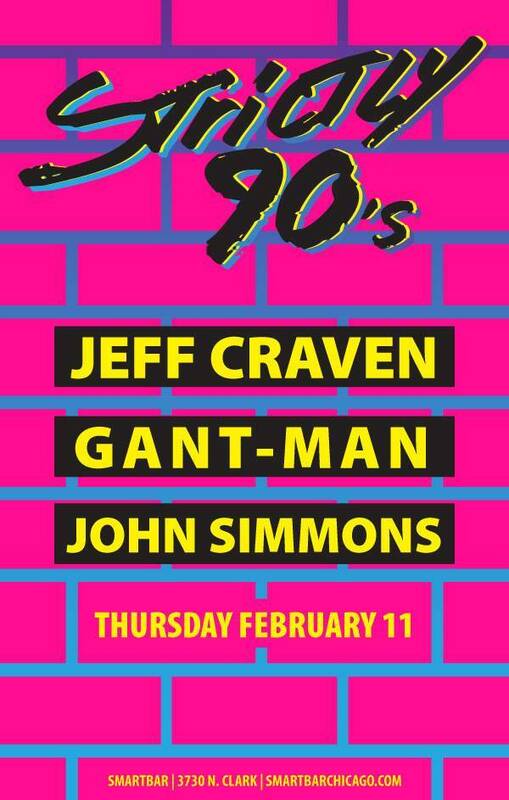 » DJ Jeff Craven featured at Smart Bar for Strictly 90s. DJ Jeff Craven featured at Smart Bar for Strictly 90s. House and more from 1990-1999. All night.